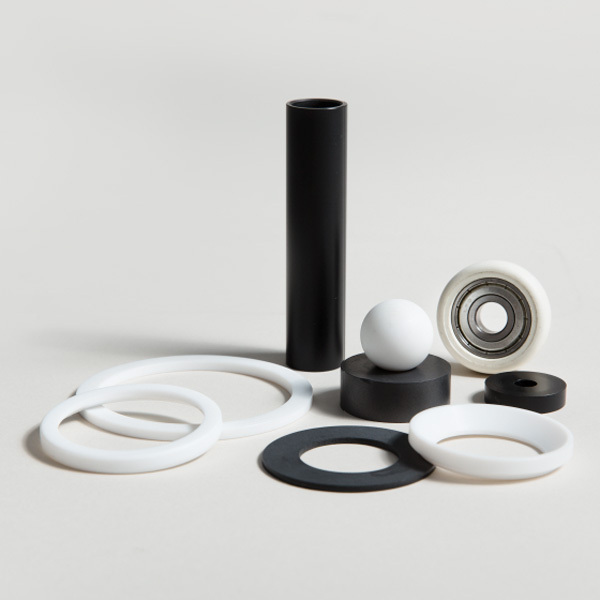 We have a wide variety of high performance plastics from which we make turned, milled and stamped parts. You too can benefit from our more than 50 years of experience in this field. Using the most up to date lathes and CNC machinery, we efficiently manufacture turned and milled parts in accordance with your drawings or samples. For your own production we can offer semi-finished products such as rods, tubes, blocks and films. 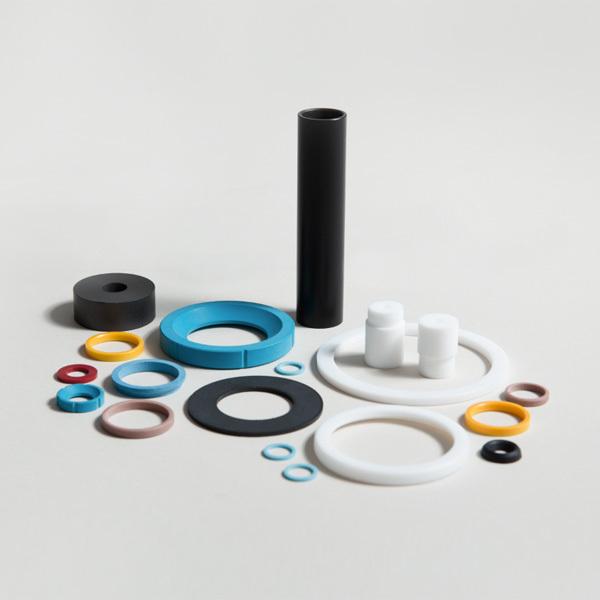 PTFE – as a compound with glass or carbon etc.